The "East Side" Dave: Looks Like A "True Detective" Character. 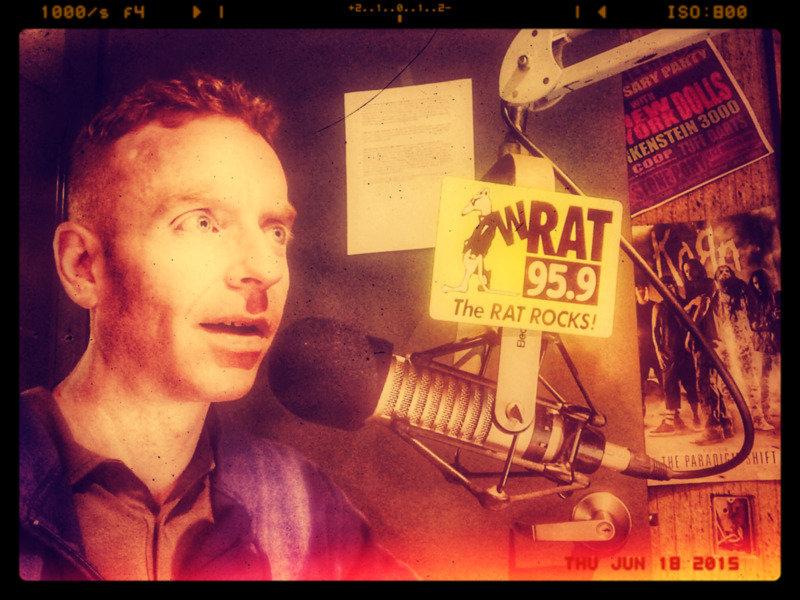 The Morning Rat Race continues to dominate with Carl & Dave (and Gotts) weekdays mornings on Jersey's legendary WRAT, 95.9 The RAT!! Carl is out today...which you know what THAT means...with "East Side" Dave and Gotts in charge, there will most likely be at least four to six accidental in-studio explosions, probably a head-wound or three, and someone will surely get eaten. So tune in! 6 AM (EST)!! Listen online if you live in NJ/NY/PA at WRAT.com/ListenLive!! Later!